Straight from the Students Part 1: Why Do You Want to Participate in the BBA Summer Jobs Program? The students who participate in the BBA Summer Jobs Program are looking for opportunities to learn about the legal field, gain work experience, and earn a pay check. 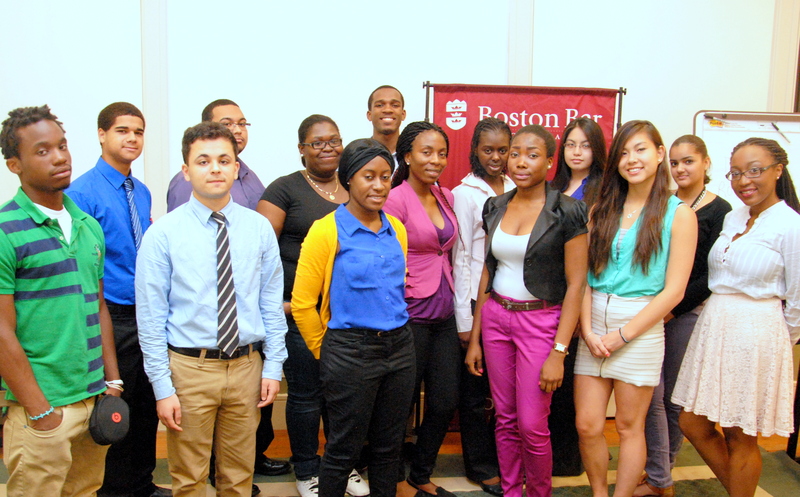 As all of our Beyond the Billable readers know by now, the BBA Summer Jobs Program places Boston public high school students at law firms and offices throughout the city. With over 100 qualified applicants vying for 64 positions, the application process is a competitive one. Each student must submit an application, resume, recommendations, and a written an essay detailing why they want to participate in the BBA’s program. We’ve received some very impressive responses, and are delighted to share what some of our accepted students had to say in their essays about spending their summer interning at law firms and legal offices. Impressed? So were we. But that’s not all – we got so many great responses that we had to break this post into two parts. Stay tuned next week for part 2 and throughout the summer to hear more about the students’ once they begin work on June 30th.